Special 2-in/2-out design. Use the low-impedance FV50L when you want your volume pedal to be connected after effect units or used for keyboards. 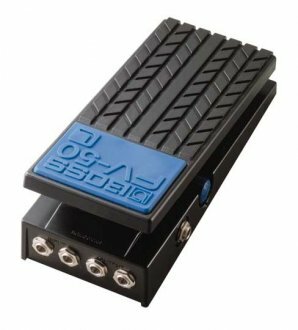 The FV50-series volume pedal can be used for a variety of purposes from distortion control of effects units to a violin volume control. 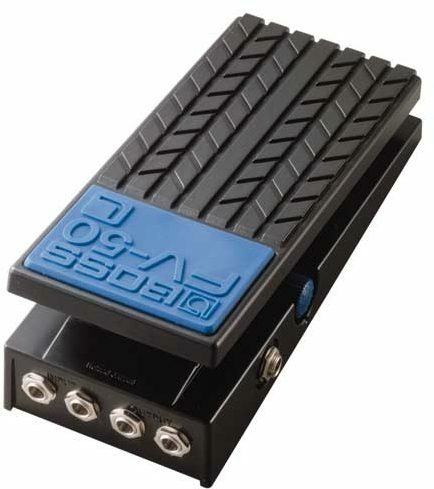 Use the low-impedance FV50L when you want your volume pedal to be connected after effect units or used for keyboards. High-frequency roll-off is minimized, and the best possible guitar sound is obtained. 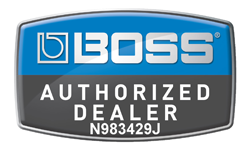 Same Day Music is an authorized dealer of Boss products. Special 2-in/2-out design enables direct control of stereo keyboards and stereo effects units. Minimum Volume knob lets you set minimum volume at any level you desire.